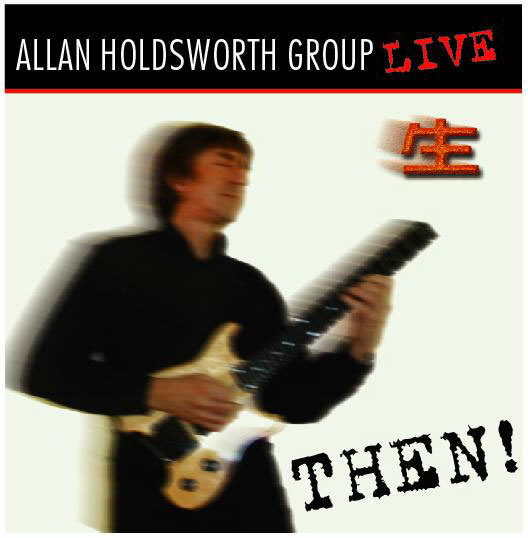 ALLAN HOLDSWORTH LEGATO RIFFS - SYNTHAXE - THE FUSION ENIGMA - THE ONE AND ONLY GNARLY GEEZER - "EER-MUSIC.com"
It is on DVD as well. Find CDs at Abstractlogix.com for bargain price! And now on to the reviews . 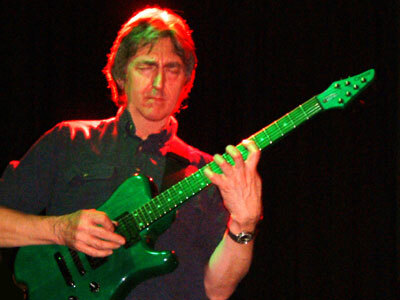 . .
offers that long-awaited Japanese version of "Tokyo Dreams"
re-discover a well-kept secret -- the enigma, Allan Holdsworth. are totally live improv and boy do these cats let it rip. my guitar case shut and pack it away for another decade! in getting the perfectionist AH to finally let this THEN! as superb as THEN! might not have ever been released. Airline Amp and a Radio Shack cord and you would tear it up. We love ya man!! Let more of these "hidden away" "not-so-perfect"
of course the rest of the band was awesome, awesome, awesome. bliss beats in perfection and grace. it as a worthwhile release. Do tell, Allan -- this sucker kicks! 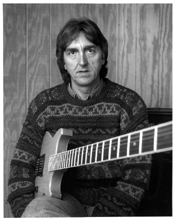 ~ John W. Patterson, EER-MUSIC.com, "where fusion has found a home"
allows him to go places a guitar can't reach. And now the review . . .
fusion folks get into this? Read on. difficult period in his life . . . as the liner notes detail. era solo effort originally appeared as an EP, (extended play), vinyl release. tastefully poised drums by Wackerman and you have fusion-rock bliss. graphics and notes are included. enduring legacy of matchless grace. confidently relaxed and flowingly inspired guitar and Synthaxe, as usual. his own. He has created his own niche. His signature style will echo through many generations. Highest recommendations and deepest of respect for this exceptional artist. blowin' at their backs like Anders Johansson kept rock steady. critical ears throughout. Great jazzrock, mean and nasty, ballsy-bluesy fusion happens here. This is no CD for vapid, sappy, languishing toe-tapping weenies. It kicks. 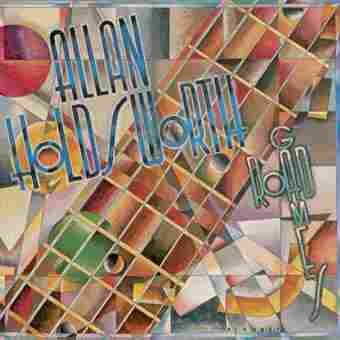 Holdsworth over to jam and you spark unforgettable fireworks of furious fusion. any royalties. No legal paperwork exists. Also released in 1976 on King Records. ergo an i.o.u. recording project. was and thus release an official solo record. stay within certain boundaries other bandmates' design. 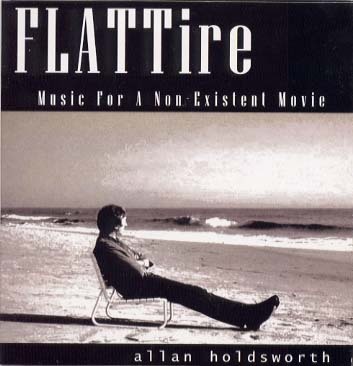 a wee bit of Holdsworth on violin appears in one song. somewhat understand what a SynthAxe is and does. merely pushed him to his best.